Bravely Default: Flying Fairy has been released this week in Japan. Like usually in Square Enix games, it has an incredible soundtrack. We have chosen few great tracks from the OST which are worth listening to build the hype. However the western release is still unsure, but it is highly possible that the game will be seeing the release here in EU and in USA. 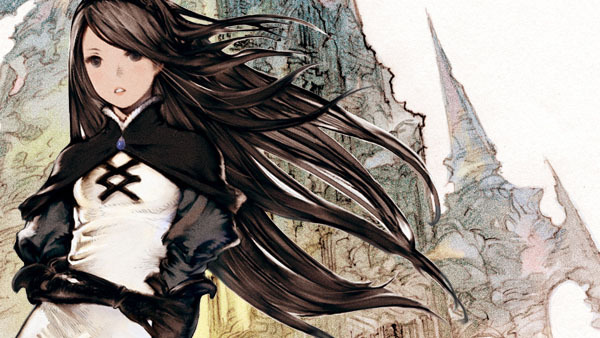 Would you like to see the western release for Bravely Default: Flying Fairy? What did you like about these song? Comment your thoughts below! Hitman: Absolution Deluxe Professional Unboxing! Omg! This soundtrack seems to sound very interesting and great! I really hope we will be seeing the western release for Bravely Default! The last song was really beautiful!